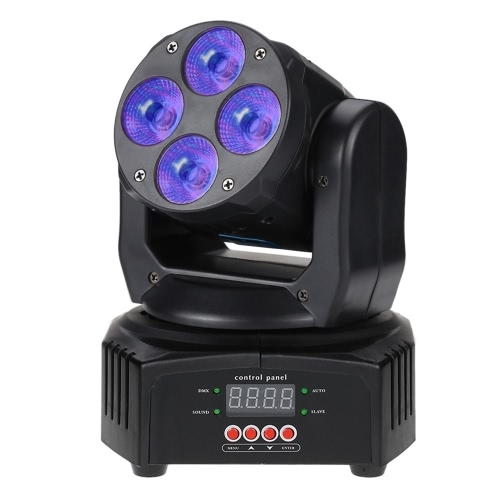 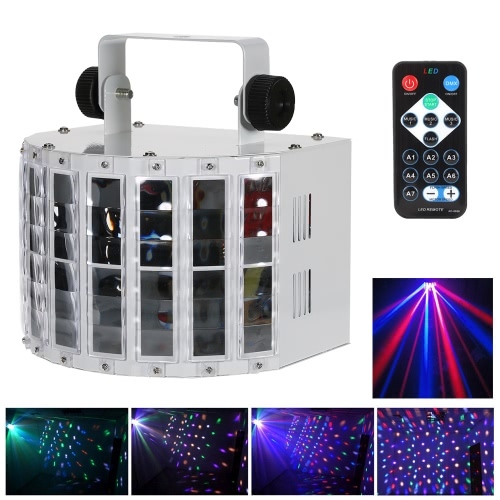 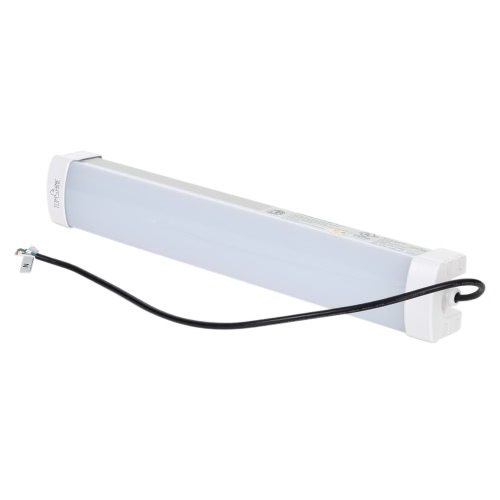 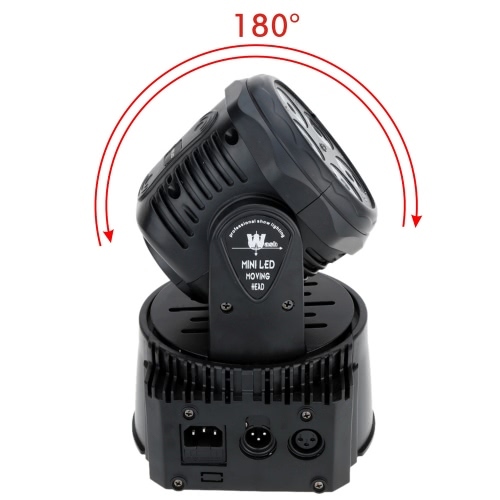 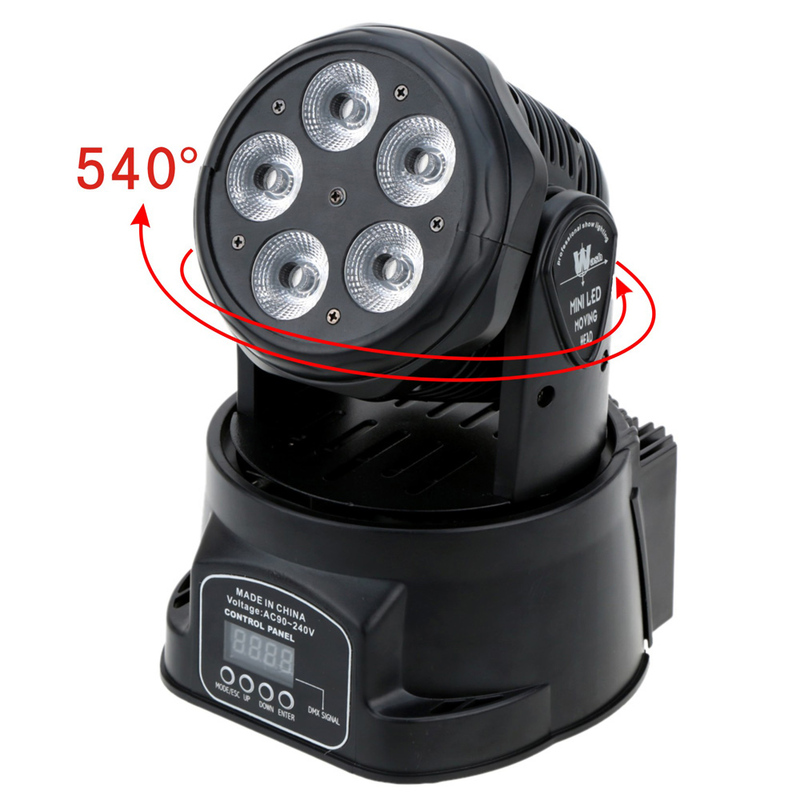 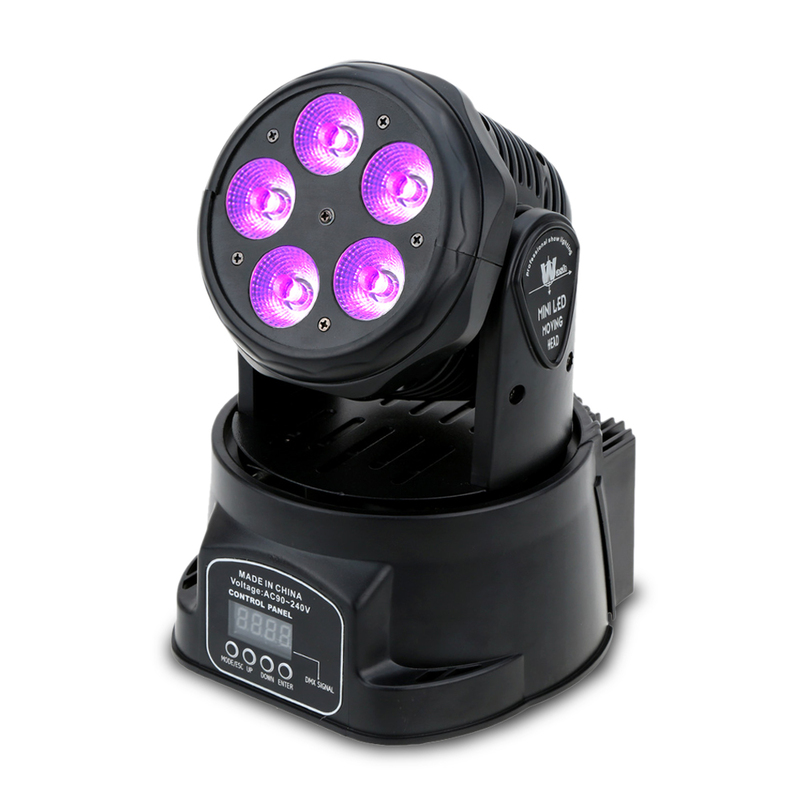 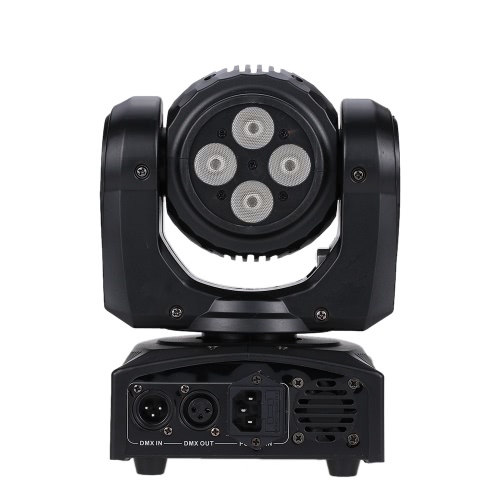 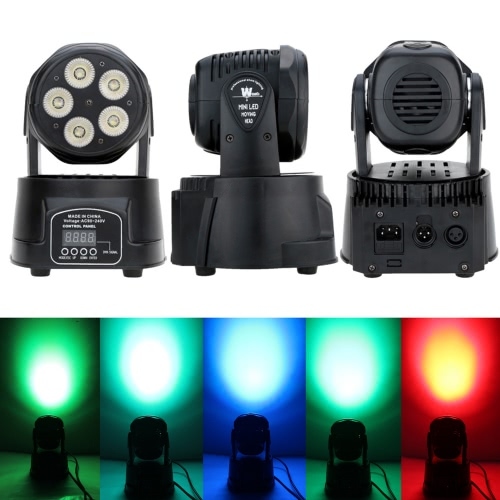 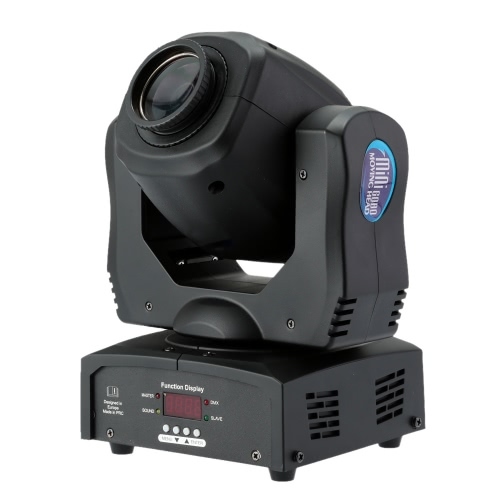 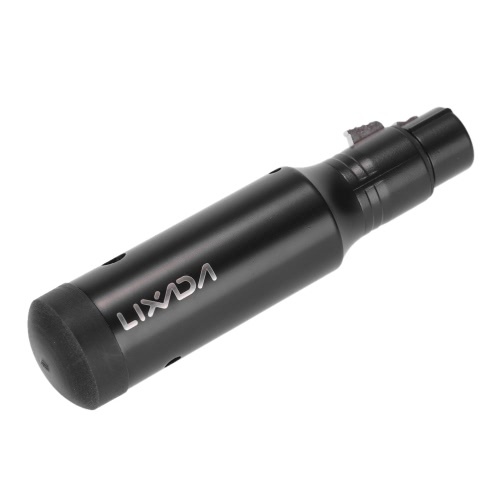 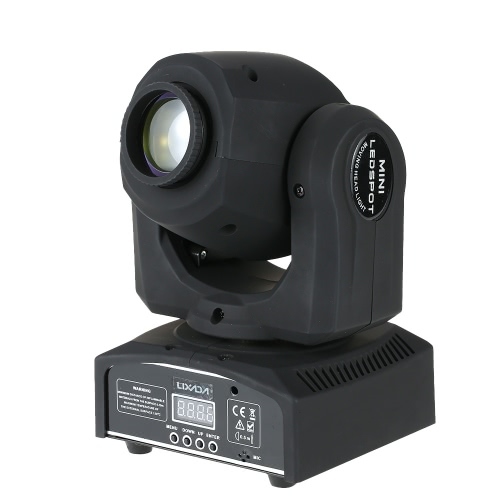 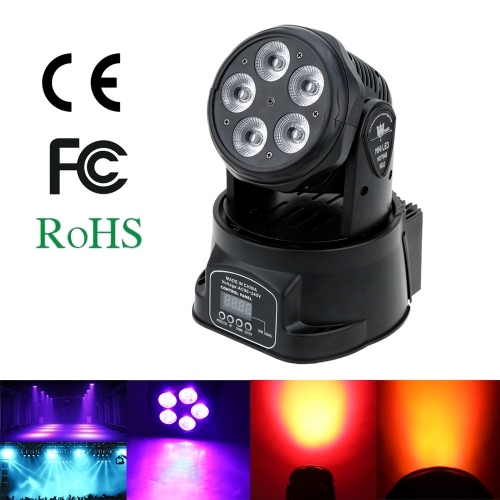 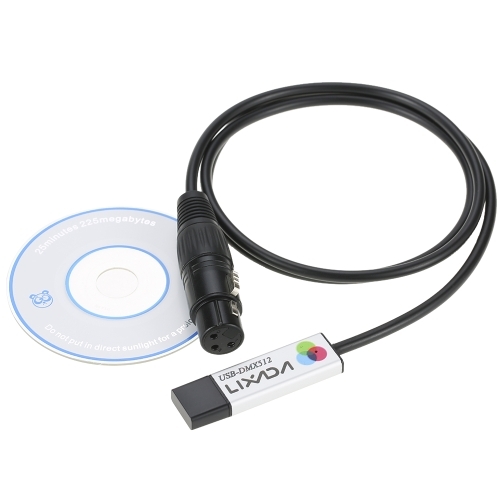 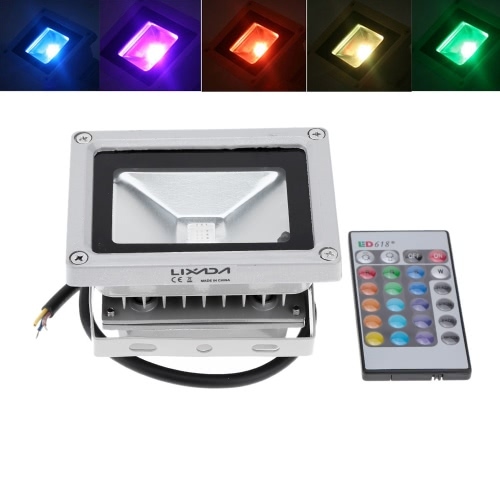 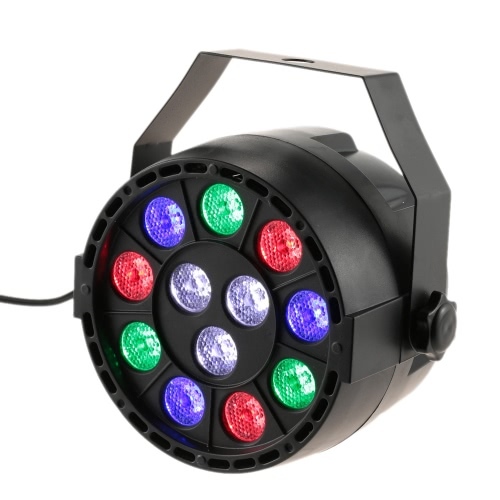 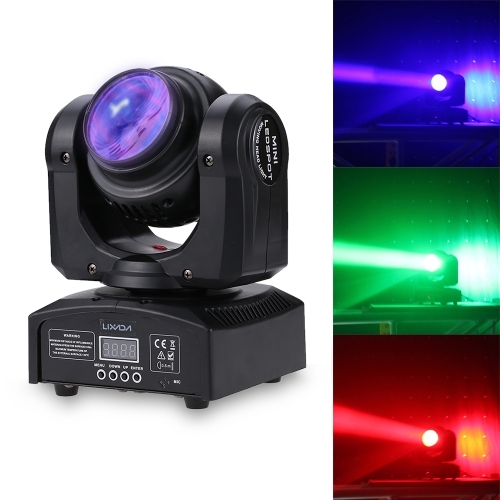 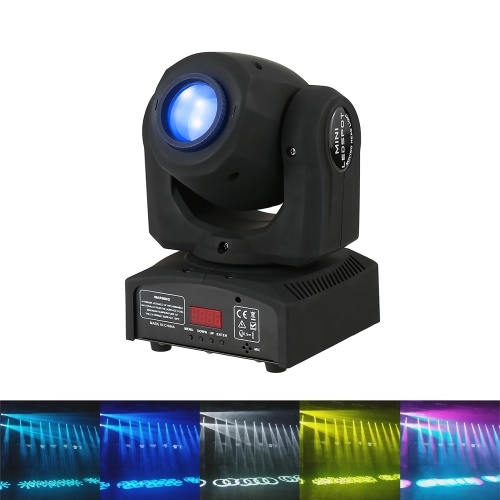 The 5LED wash light is controlled by 4 modes: DMX512 mode, sound control mode, master-slave control mode and auto rotating mode. 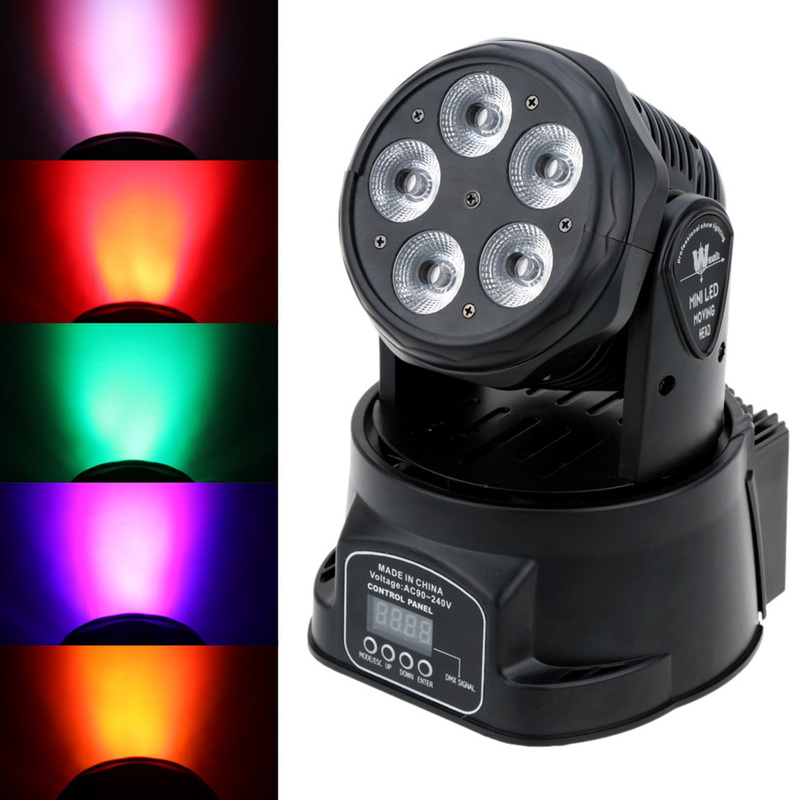 Shaking and lighting with changing colors, the light brings fantastic visual effect. 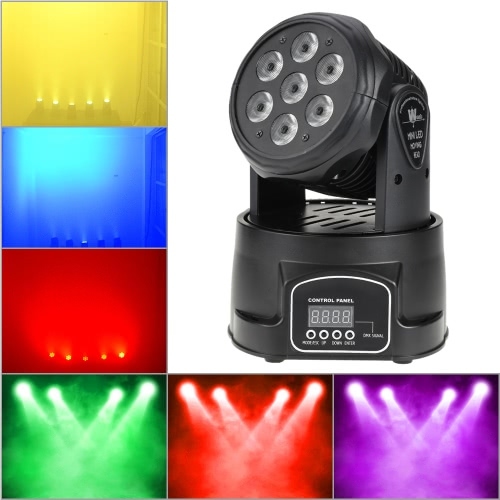 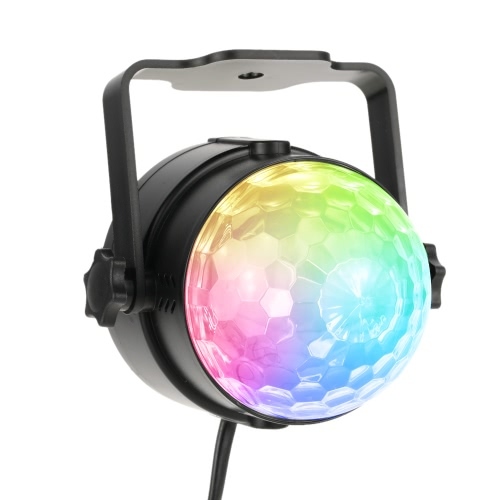 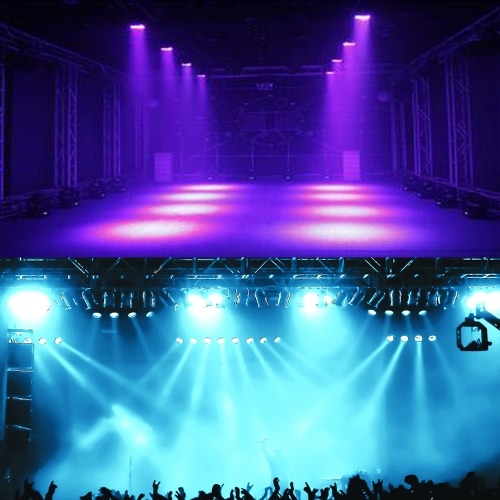 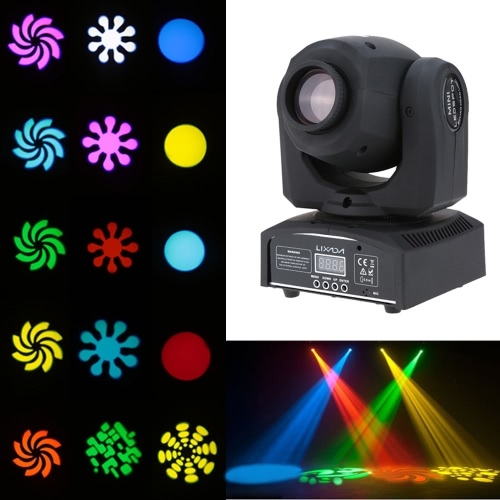 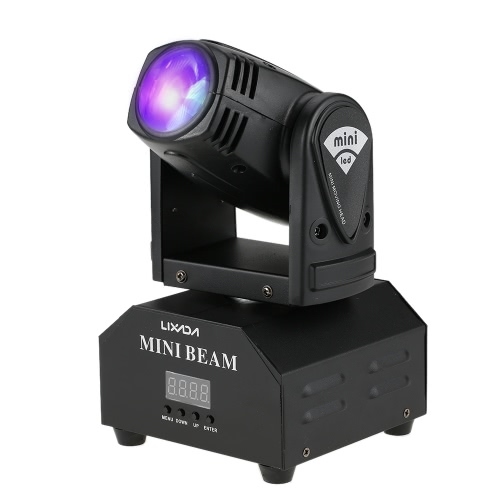 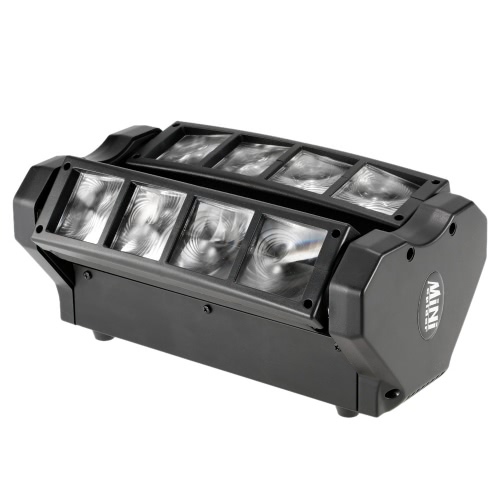 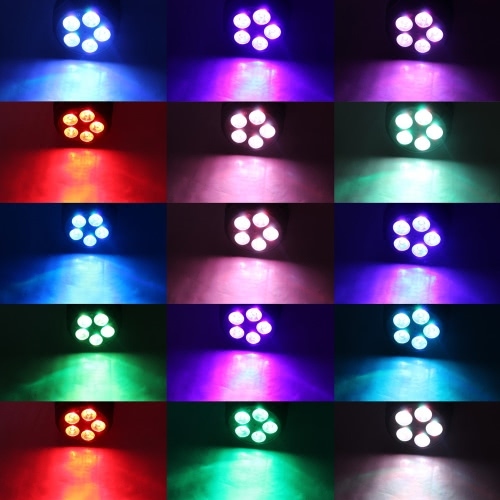 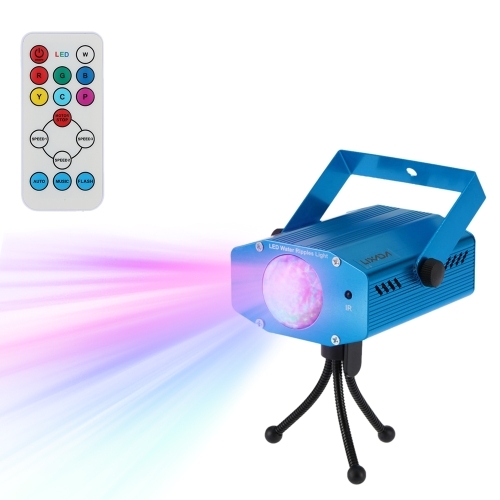 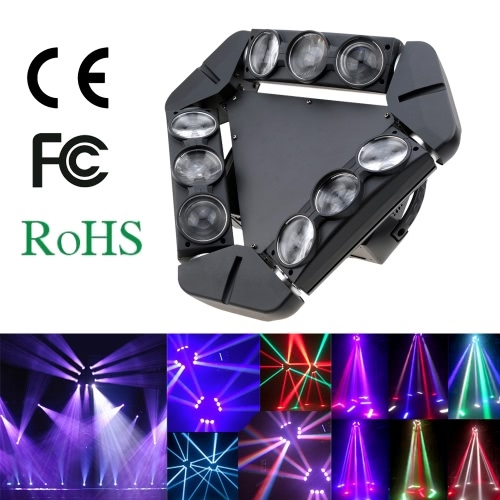 5 LED provide wash light effect, color changing to immerse people in gorgeous stage. 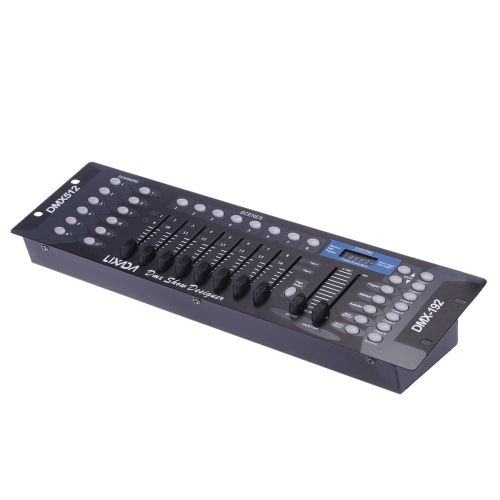 Adopting professional 10 / 15 channels.